Missed tryouts? Still looking for a team? Want to join the Michigan Thunder? Although tryouts have passed, we always want to help accommodate players as best as we can to enable them to play the beautiful game. We are still looking for players at various ages and want to ensure that we can best help players who are still looking for a team to continue their soccer experience with! Get in touch with us to see how we can best accommodate your player or any players you may know that are interested in playing soccer for the upcoming season! We will do our best to find a place for players within our club, if we are unable to accommodate them we will help find a club/place where they can play and enjoy the worlds game! 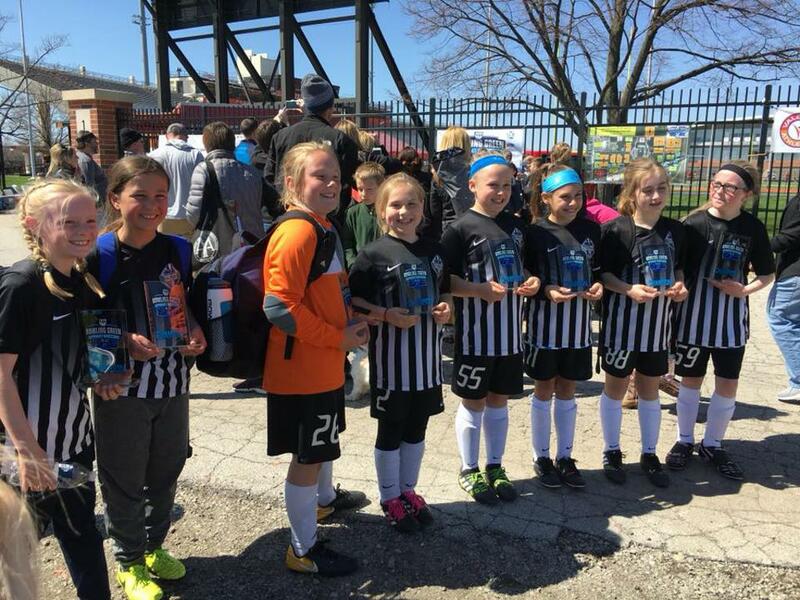 Michigan Thunder FC is dedicated to focus on the future of player development and player pathway opportunities to provide the ultimate all-around soccer experience. Michigan Thunder FC has player development partnerships with Nike Soccer, FC Barcelona, and ISL Futbol, and progressed its current partnership with West Ham United. We have also redeveloped our club philosophy, coaching structure, and DNA based on our new partnerships. 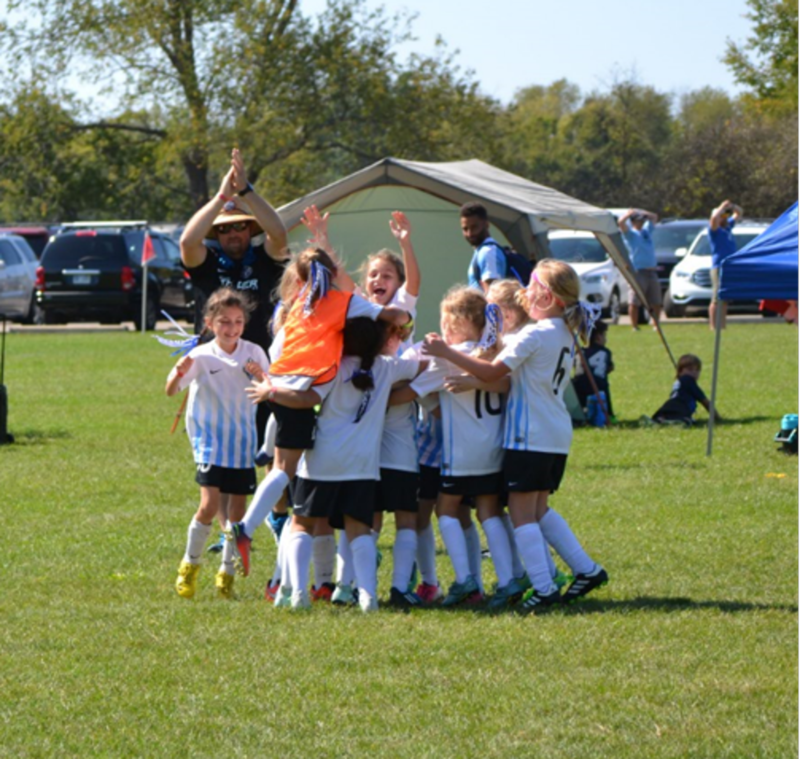 The club will be overseen by the club's Director Ashley Wormall, as well as directors for the boys, girls, and goalkeepers, working together to provide the most specific developmental plan for each individual player. During the past year we have had a number of successes with over 10 club players being invited to the West Ham United National Camp, with 3 of those players being invited over to England and train at the West Ham United Academy. Over 10 players were identified at the FC Barcelona camp with 4 players flying out to train over in Barcelona. Our U18 boys had a number of successes which included winning premier 1, beating top 25 ranked NAIA college team and having a number of players commit to play at the collegiate level. 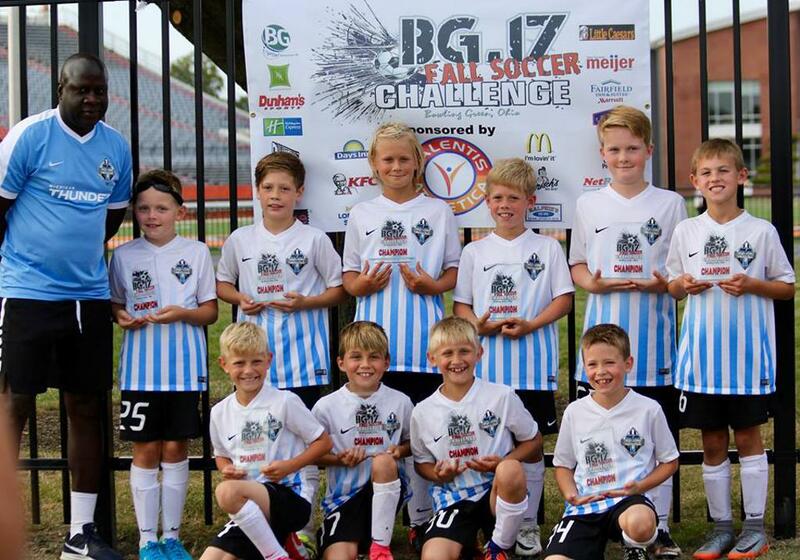 We have also had a number of teams win their divisions and tournaments.